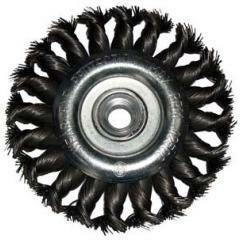 115 x 15mm knot 22mm bore, Mild steel pipeline brush. 115 x 15mm knot x M14 , Mild steel pipeline brush. 115 x 6mm knot x M14 , Mild steel pipeline brush. 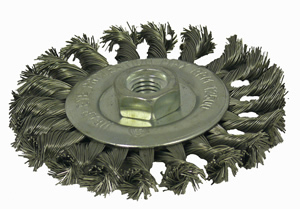 175 x 8mm knot 22mm bore, Mild steel pipeline brush.